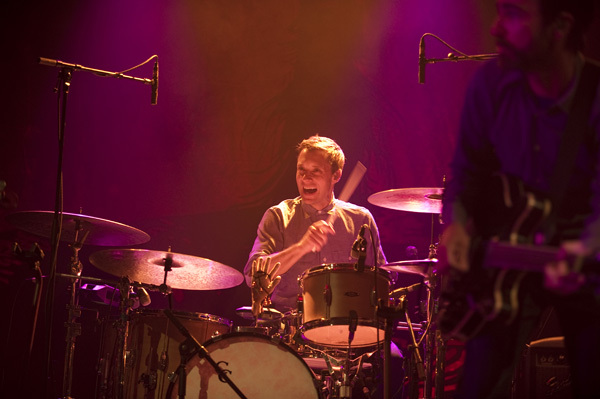 The Shins are an American indie rock band from Albuquerque, New Mexico, formed in 1996. 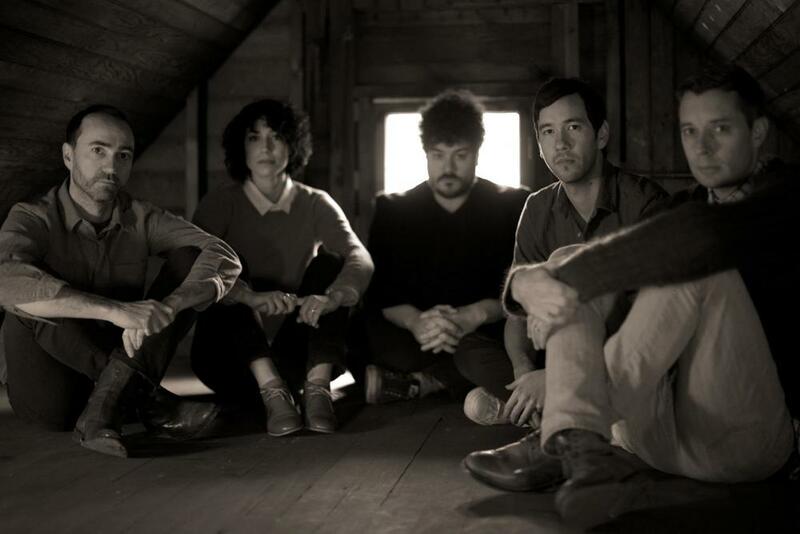 The band's current lineup consists of James Mercer (vocals, guitar, songwriter), Joe Plummer (drums), Jessica Dobson (guitar), Yuuki Matthews (bass), Nick Teeling (glockenspiel), and Richard Swift (keyboards). The band is based in Portland, Oregon.